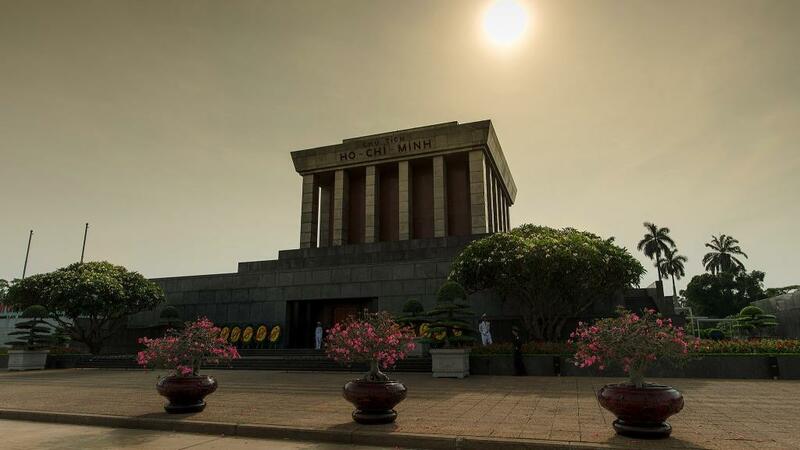 Start your tour with a visit to Ho Chi Minh Mausoleum, the resting place of President Ho Chi Minh who led Vietnam to independence from French colonial rule. 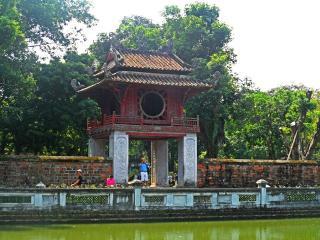 Continue on to the Temple of Literature with its walled courtyards and graceful gateways. 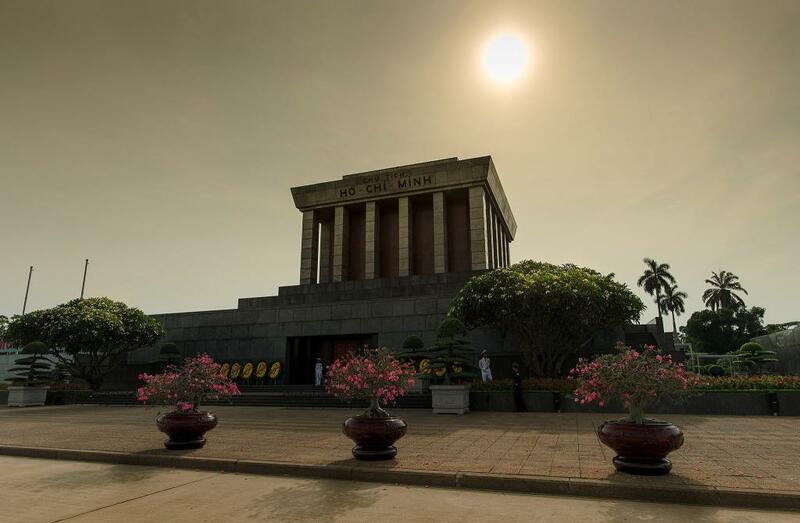 Founded in 1070 and dedicated to Confucius, this was also the site of Vietnam's first university. 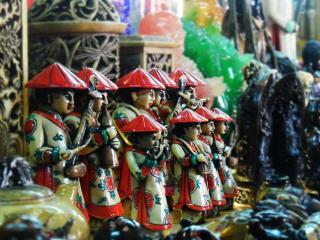 Before the tour concludes, take a walk through the Old Quarter, a fascinating network of narrow alleys and shop houses also known as 'The 36 Streets' - each street being named after the merchandise traditionally sold there, ranging from fabrics to crafts and from medicines to tombstones. 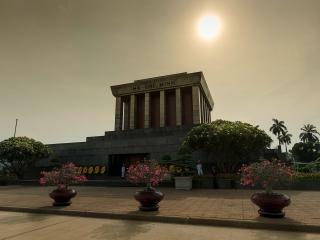 Enjoy Vietnamese coffee at a local coffee shop during your stroll. Stop at the Ancient House on Ma May Street, an excellent example of traditional Hanoian style architecture from days gone by.